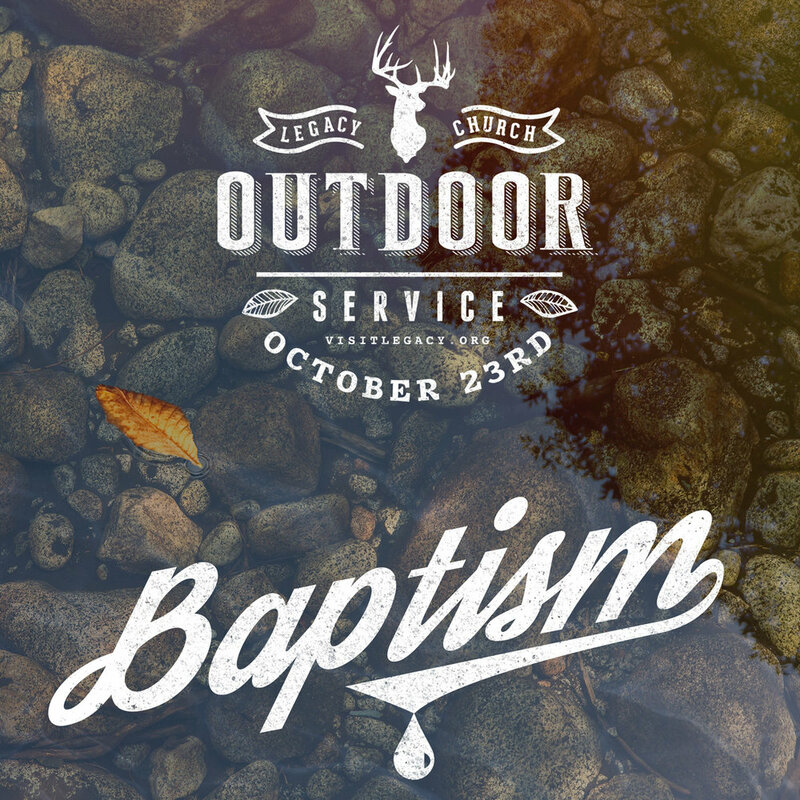 We will see you at our Outdoor Service this Sunday at 10am! 7386 Hampstead Farm Rd., Somerset VA. Remember to bring your friends and family & join us for a Family Worship Service in a beautifully renovated barn!